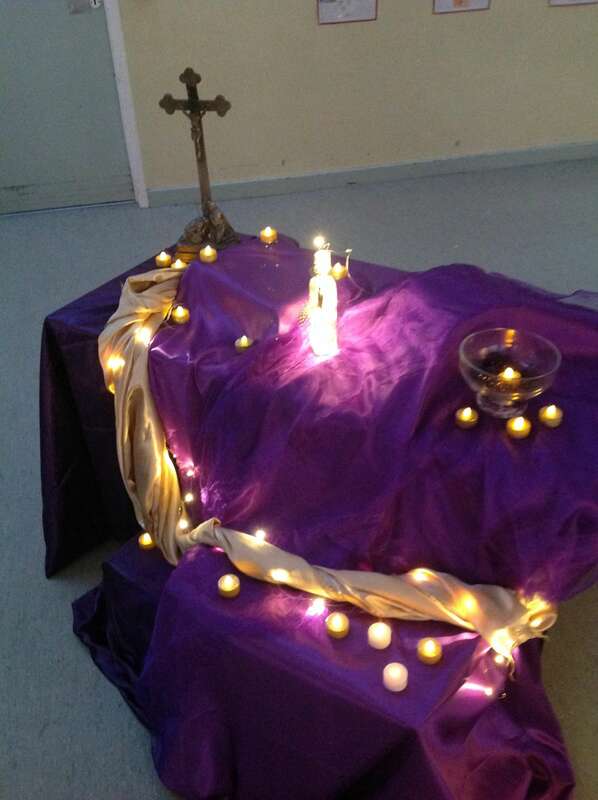 We held a Service of Light in school today to remember all who have died in our families and in our school community. 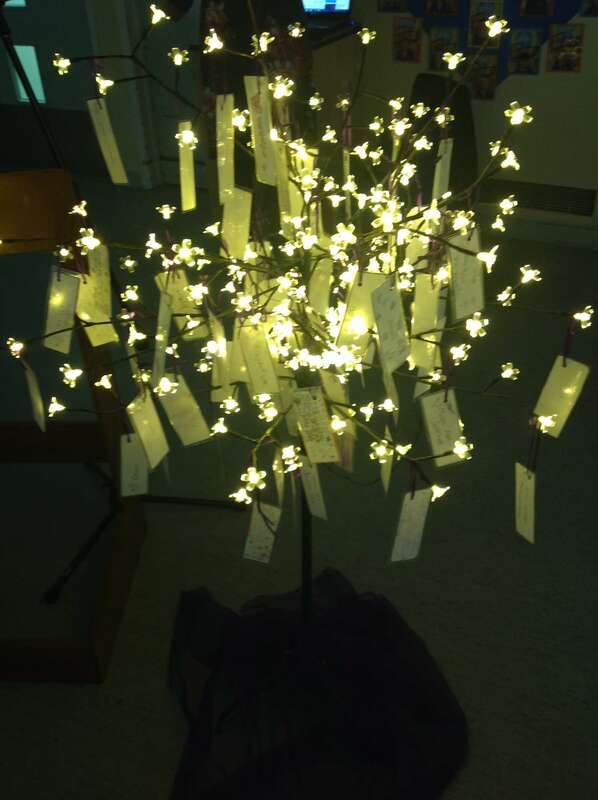 We gathered around our Tree of Light where we hung the names of our loved ones. 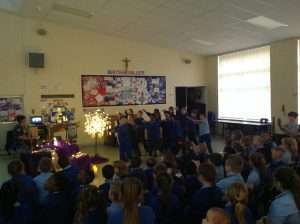 The service was led by Father Rooke. 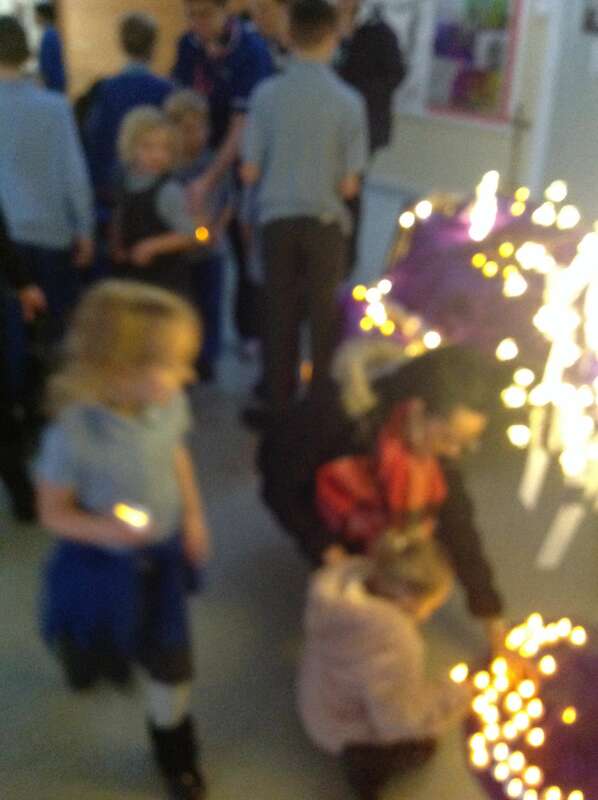 We carried out a candle to remember everyone who has died in our families. Year 1 hard at work in maths!